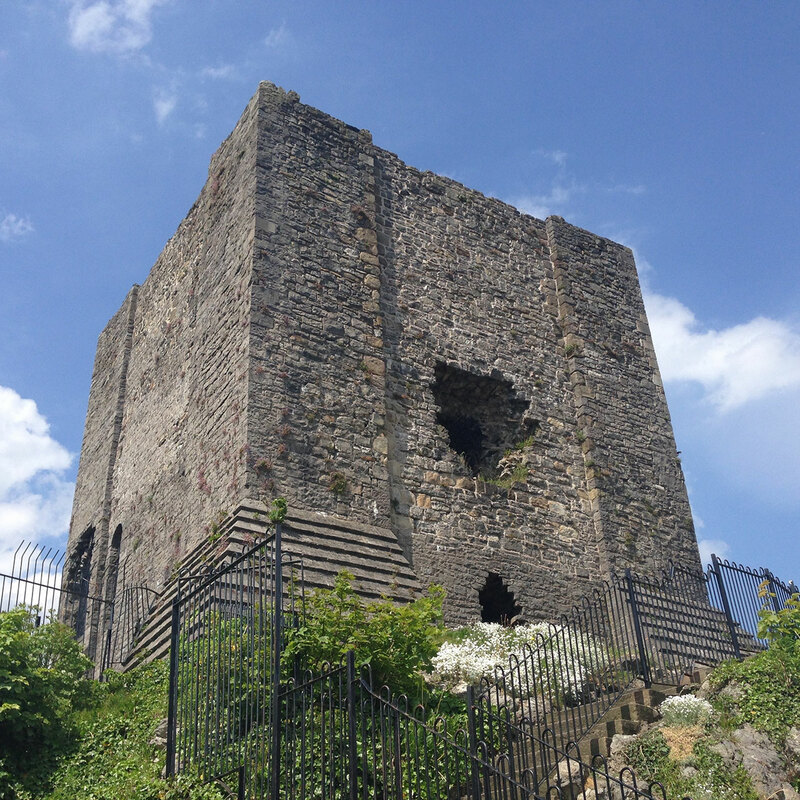 Located in Clitheroe atop Castle Hill, the Clitheroe Castle Museum has been a staple of the town’s skyline for 800 years. This landmark in the Ribble Valley boasts panoramic views of the surrounding area, while internally its galleries trace 350 million years of heritage, geology and history of the region. The castle offers crafts and other activities for visiting children.